How does orphaned runbooks occur? Mostly they occur, cause the SQL is not as good as possible attached, with other words, the connection between SQL and Orchestrator is bad. 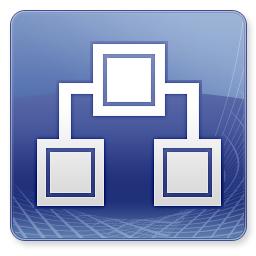 At the other Hand, the Orchestrator Server itself is not equipped as it should be, in case of RAM or CPU, and even Disk Performance. Also the Structure of your Runbooks, and how you built them, can be the reason for orphaned Runbooks. At least, and of course the point we can not solve, Orchestrator itself can and will produce orphaned Runbooks. In this case only Microsoft can help, but…. How can I check, if I have orphaned Runbooks? 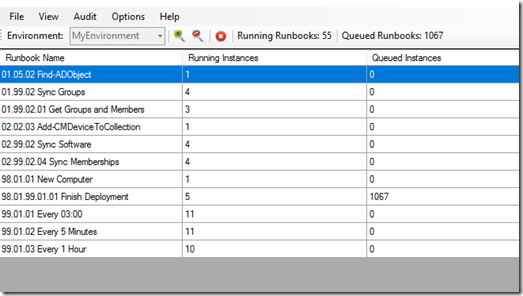 At the Column “Running Instances” should usually show only one instance, except you have configured your Runbooks for more than one instance. 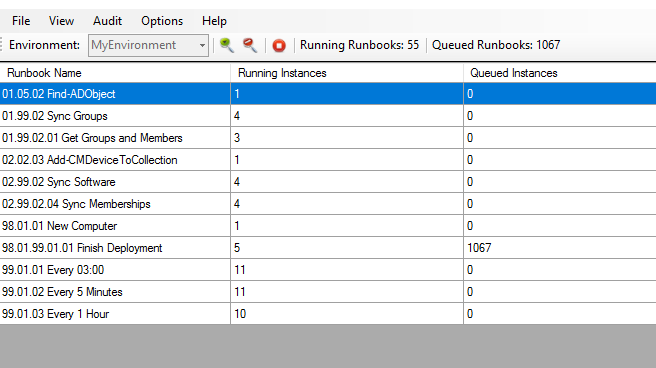 But in our case, we haven’t, but as you can see, Orchestrator thinks, that there are more than on instance running in some Runbooks. if you take a look at the Runbook in the Runbook Designer, you should see something like this. A List of running instances, but no Runbook is active, or only one. First, you need to make sure, your Orchestrator Server is healthy, has enough Power and RAM, and your SQL DB is clean, and is providing the correct Indexes. If you still experience orphaned Runbooks, my Team and i created a PowerShell Script, which we scheduled once a day, at our Customers. 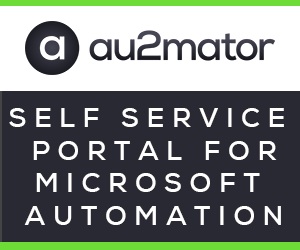 The Script will query all, running instances, also the orphaned, and check each Runbook Server if there is an active Process with this instance. If there is not, we will kill this Instance. Tags: runbooks - SCO - SYSCTR.